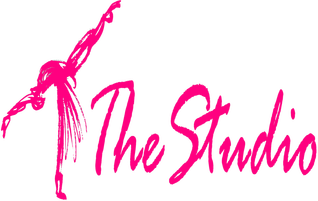 Why dance at The Studio? From beginners to pre-professionals, we combine excellent technique with the joy and thrill of dance! Check out our current schedule or browse class descriptions to discover the perfect fit for your dancer. Our schedule & what's new! Click here for our March Newsletter, here to download our Production/Recital lineup and ticket order form, and here to register online! Our talented staff make The Studio experience truly unforgettable. 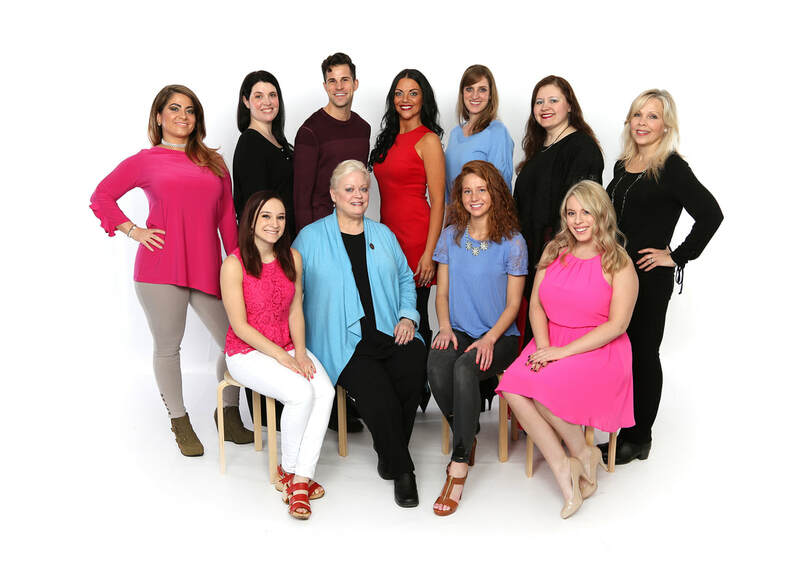 They are professionals, award-winning choreographers and Cecchetti-certified instructors. Click here to read about them. 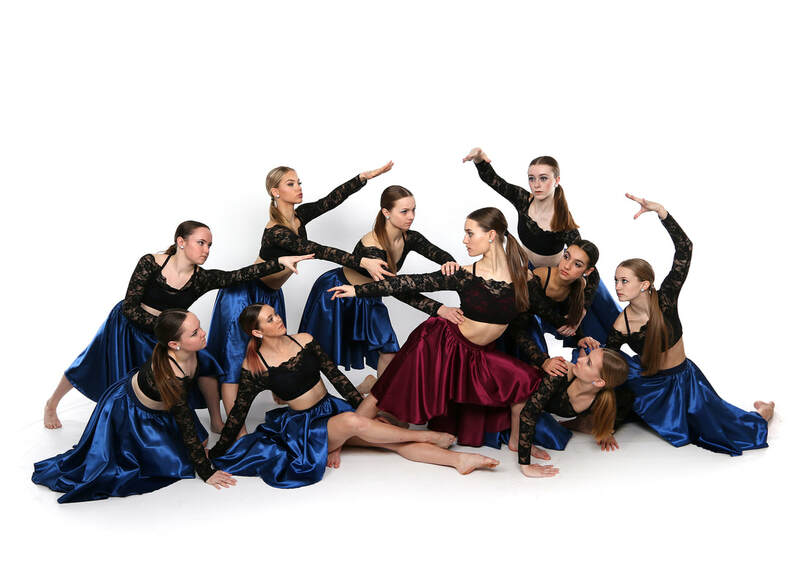 For serious dancers, we have highly successful competitive dance teams. Find out more here.